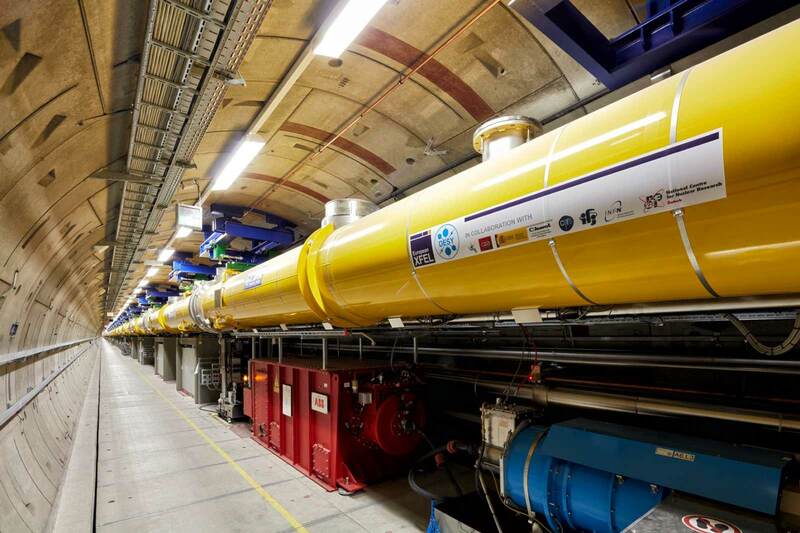 The European X-Ray Free-Electron Laser Facility (European XFEL) celebrates the inauguration of its X-ray laser and officially opens for researchers. EIROforum has launched a response to the European Research Area (ERA) Progress Report, which was published by the European Commission on 23 September 2013. The ERA Progress Report is a critical assessment of whether the goal of creating a “reinforced ERA” by the year 2014 is achievable and what the current status of the ERA is. EIROforum Organisations are mentioned several times as best practice examples in the report itself and in the accompanying “Commission Staff Working Document”. The ERA response was presented to the Research Working Party on 31 October 2013 in Brussels. The Research Working Party is one of the EU Council’s Working Parties, which prepares the work of COREPER I and II (Committee of Permanent Representatives), who then advise the EU Council. The Directors General of the EIROforum member organisations at their General Assembly at the ILL in Grenoble, France. 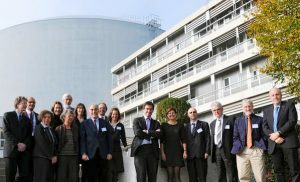 Leaders of European research gathered at the Institut Laue-Langevin (ILL) in Grenoble, France on 15 November for a special debate to mark the 10th anniversary of the formation of EIROforum, a partnership of the eight largest European inter-governmental scientific research organisations (EIROs). Hosted at the ILL, which currently holds the rotational EIROforum presidency, the event was part of the General Assembly of the Directors General of EIROforum. On this special occasion, they were joined by Anne Glover, Chief Scientific Advisor to the President of the European Commission, and Anneli Pauli, Deputy Director-General for Research and Innovation at the European Commission. 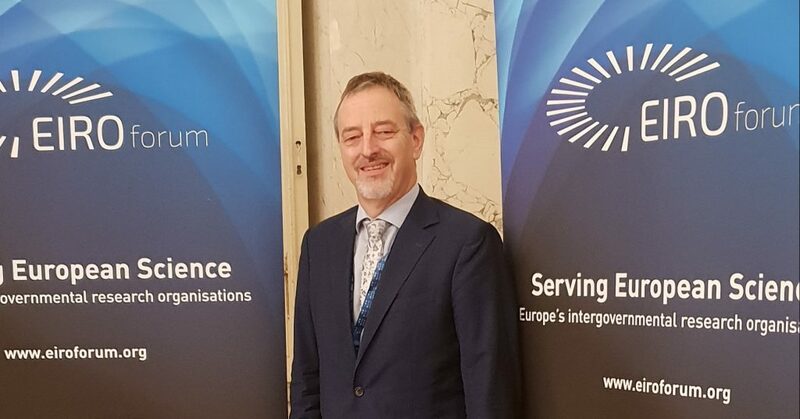 As well as celebrating the formation of EIROforum, the event looked forward to the challenges facing European science and innovation, and the key role the EIROs can play in meeting them. 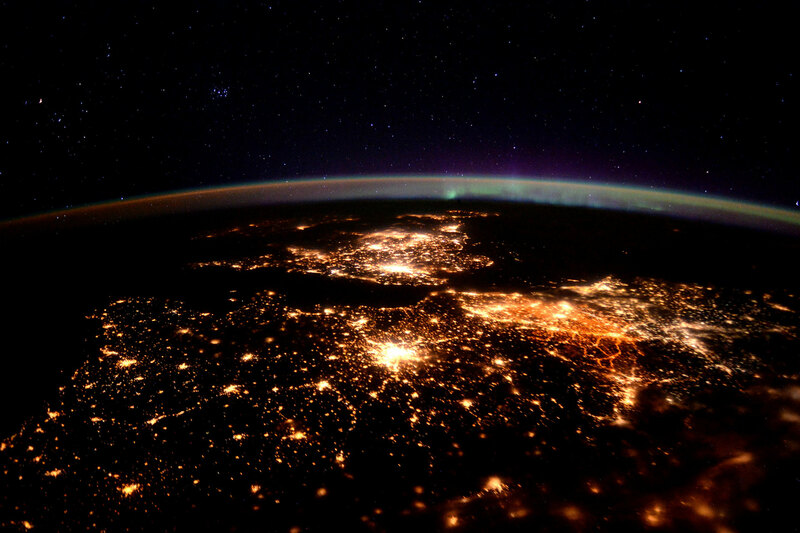 Following the ‘Spotlight on Science’ debate, discussion turned to Horizon 2020 – the European Union’s next research funding programme – and the European Research Area. The debate highlighted the need to secure future funding for science in Europe, especially with respect to its impact on European innovation, productivity and competitiveness. 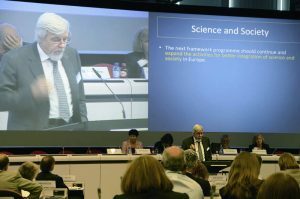 Consequently, EIROforum’s Directors-General have written an open letter emphasising the positive effects of public investment in science on economic growth, and urging the institutions and member states of the EU to ensure that the budget for science remains strong. 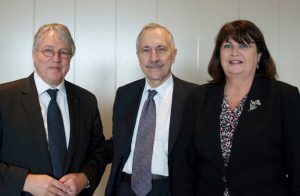 The anniversary event provided the ideal opportunity to reflect on the past 10 years, as well as encouraging forward thinking, with the aim of ensuring EIROforum moves into its next decade with clear direction and a continued commitment to combining the EIROs’ resources to enable European science to reach its full potential. During 2011, experts from EIROforum and ERF, the European Association of National Research Facilities Laboratories, have prepared a joint proposal to tackle one of the key bottlenecks for the implementation of the ESFRI Roadmap for Pan-European Research Infrastructures: the need for highly experienced senior staff during the implementation phase of infrastructure projects. The core of the proposal is the establishment of a mechanism that will enable mobility of such staff for limited periods of time in order to fully exploit the expertise available in Europe and deploy it where the needs are. 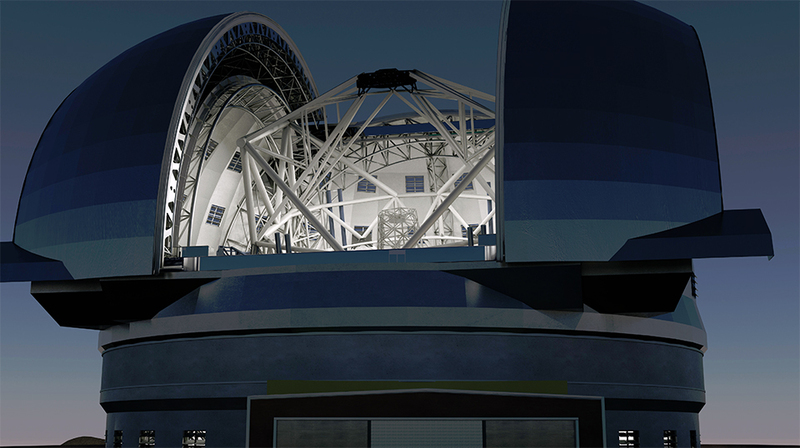 At the same time the proposal considers the needs of the ‘sending’ organisations and offers a possibility for training the next generation of engineers and research managers. On 21st March, the proposal was formally presented to Máire Geoghegan-Quinn, European Commissioner for Research and Innovation on the occasion of th International Conference on Research Infrastructures (ICRI), organised by the Danish Presidency of the Council of the European Union. EIROforum participated in the EC Conference on the Common Strategic Framework for EU research and innovation funding, held at the Charlemagne building in Brussels on 10 June 2011. The Conference followed a four-month public consultation initiated in February 2011 by a Green Paper of the European Commission. 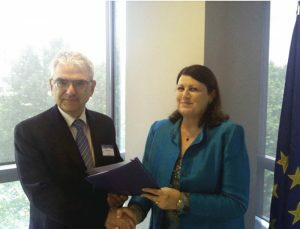 In the context of this consultation, EIROforum has submitted a position paper to the EU Commissioner for Research and Innovation, Máire Geoghegan-Quinn, commenting on a number of the issues raised in the Green Paper and adding to the position paper on FP8 that EIROforum published already in January 2011. Prof. Rolf Heuer, Director General of CERN and incoming EIROforum Chairman, addressing the audience at the Charlemagne Building, on the topic “Strengthening Europe’s science base and European Research Area”. 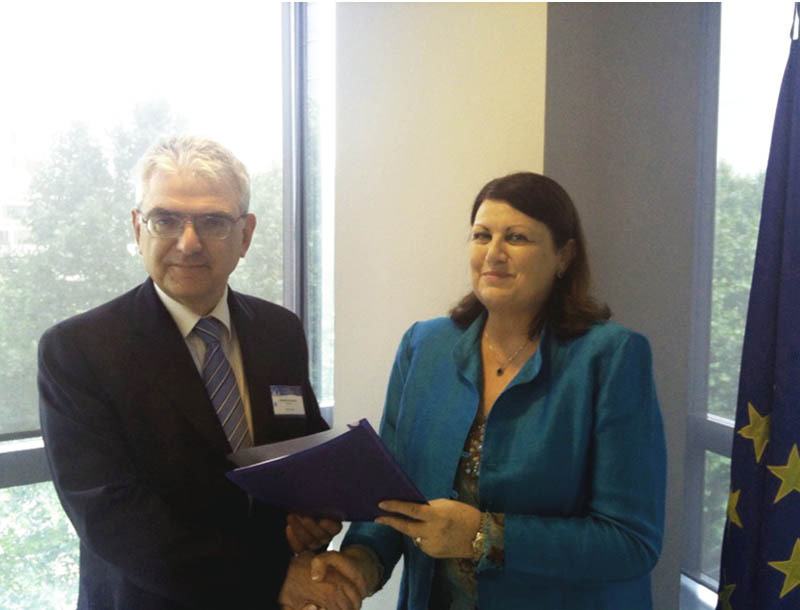 Dr Francesco Romanelli, EFDA Leader and Chairman of EIROforum and EC Commissioner for Research and Innovation Máire Geoghegan-Quinn met during the Conference for a brief exchange of views, based on EIROforum’s response to the Green Paper.